Enjoy life each day and the great pleasures that come with it, making each day a masterpiece, resulting in a life of meaning and accomplishments. "To know what you know and what you do not know. That is true knowledge." I will be your host while you are visiting. This site was originally created to provide information about my consulting business, present research results for the Overton Genealogy surname project, and exhibit my music recordings and recording studio capabilities. Since retiring in 2014 and ending my contracts, I have spent my time caring for my aging father, learning new skills and reinventing old ones. I attended the Knoxville Bartending School in Knoxville in November and loved the experience. It brought back memories when as a young man in the 70s living in Flordia working as a bartender. 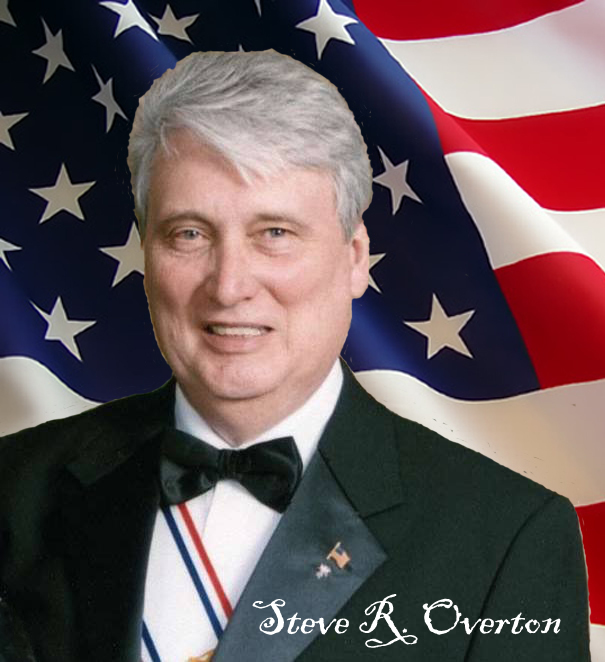 My objective for the Overton Genealogy surname project is to provide information about the Overton surname within the United States from the first emigrate to today's descendants as well as related surnames and provide research service for those in search of their Overton ancestors within the United States. If you want to know more, select Genealogy from the main menu above. My passion for music has led me to practice and record music in my music studio. I had set it up to produce podcast and video tutorials for my consulting business, but I am enjoying singing and focusing on developing my vocals as well as having fun in the studio. If you want to listen to my recordings, select My Music from the main menu above where there is a listing of my songs as well as a few videos that I created. I have also added a menu link that is a short bio of Jim Ebert and a link to his website as well. Jim trained me in the use of Pro Tools and studio recording when I lived in North Virginia. Jim is a well-known music producer, and it was an honor to have worked with him. You can listen to my music video, "That's Life," at the bottom of this page that I sang and recorded in my studio. This website will expand and new features will be added as time allows. If while visiting, you find broken links or other annoyances during your visit, please email me so that I can correct it and not annoy others that may follow after you. Working for the government, I delivered multi-million dollar technology projects on time, within schedule, and on budget. Developed innovative business systems and technology strategies building on business process reengineering, business and technical architecture, project management and operations research expertise. Talent for developing technology solutions that meet complex business processes while bridging the communication gaps between information technology and non-technology professionals. Contains detailed genealogical information on my ancestors from 1753 to the present day. In the FamilyTreeDNA Overton project, this DNA group is referred to as Clan 3. This Clan first appeared in the mid-1700s in Amelia County, Virginia. The site is managed by Steve Randall Overton, a member of Clan 3 and an Overton DNA project administrator on FamilyTreeDNA.com. Contains detailed genealogical information on all the known Overtons in the United States. Information on this site is an accumulation of years of research collected by Nevel Overton-Slack and being made available to any Overton researcher.